Apply Superbalm Moisturizing Gloss to clean, bare lips.Or over your favourite lipstick for extra shine. Amazing staying power and so comfortable you forget you have it on! leaves lips looking soft and glossy. great formula. 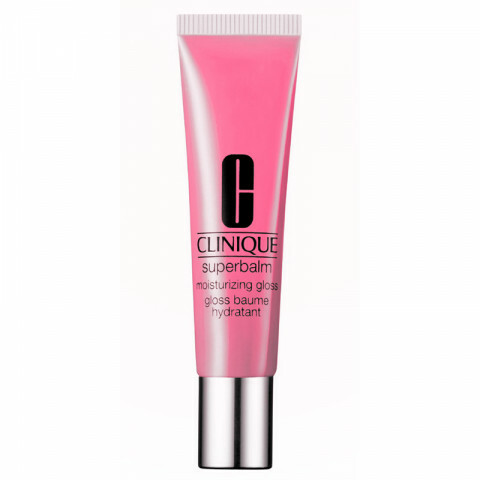 Gives the perfect glossy color while hydrating my lips, love it.